Gin has been an unstoppable thing for a while now. Apparently there are forty new gins released in the UK each month. That’s a lot of botanicals to get your tonic around. But if you live in, or near to the Borough of Enfield, you can easily source one third of your negroni locally, indeed very locally. 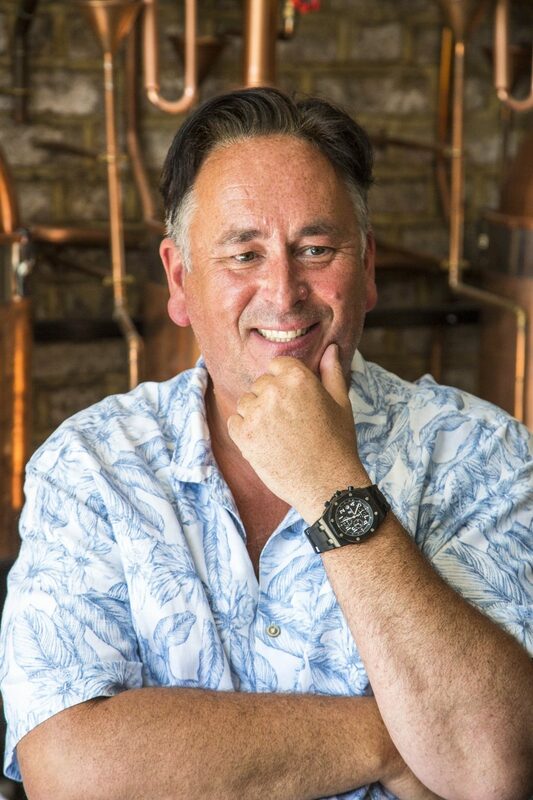 Today, I sit down with Ian Puddick who set up the Old Bakery Gin distillery in Palmers Green. We find out why, and how, and learn about "pink with a pinch" which is his favourite serve. Be sure to visit his stand at the festival next weekend.